Today we bring you episode one of Gimlet’s new show, “Conviction.” This season, reporter Saki Knafo follows a New York-based private investigator as he takes on the biggest case of his career. But in the course of reporting, Saki discovers the story is much, much bigger. 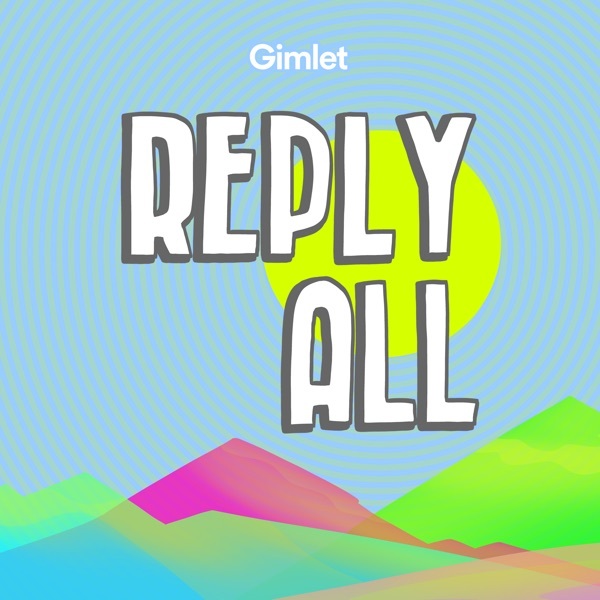 A new episode of Reply All will be out later this week.